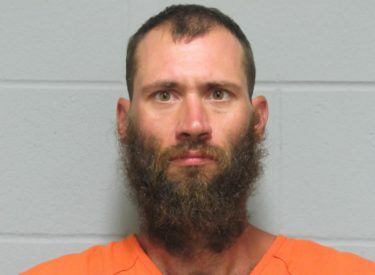 A status docket has been set for Brock Ryan Wilkins for 2 p.m. Feb. 1 in Kay County District Court to determine his competency to stand trial for murder. Wilkins, 36, of Newkirk, is charged in the July 21, 2018, homicide of Michele Gentry, 53, at her Newkirk home. The charge is first-degree murder after former conviction of two or more felonies. Wilkins was arrested July 22, 2018, the morning after Gentry’s body was located in her home at 514 West Eleventh Street. He was held in the Kay County Detention Center on a bond of $1 million. On Sept. 7, 2018, the court issued an order for a competency hearing and psychological evaluation. On Oct. 2, 2018, Wilkins was found not presently competent and was ordered committed to the Department of Mental Health and Substance Abuse for care and treatment until the Feb. 1 review.